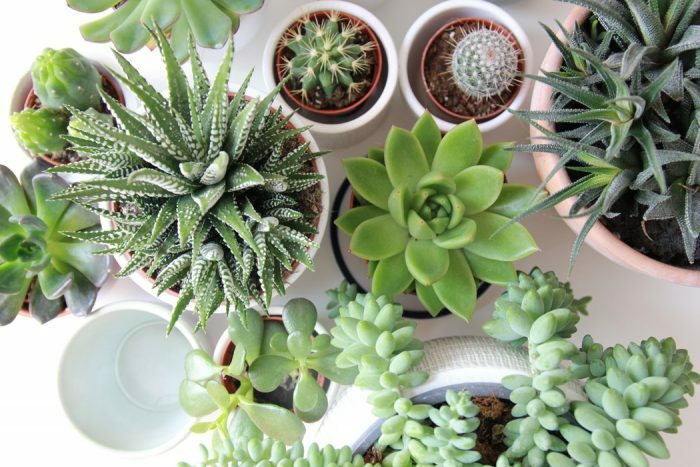 Houseplants are more than just a decoration to any home; they are an amazing source of oxygen, especially if you live in a big city. 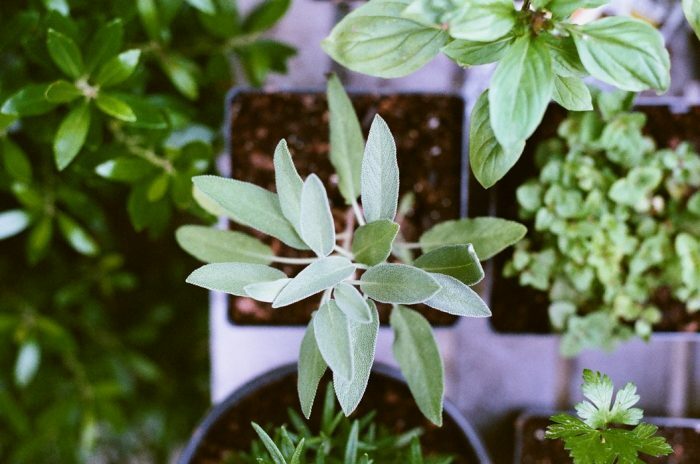 Some plants also have healing powers from reducing stress and anxiety to helping you sleep better and boosting immunity. 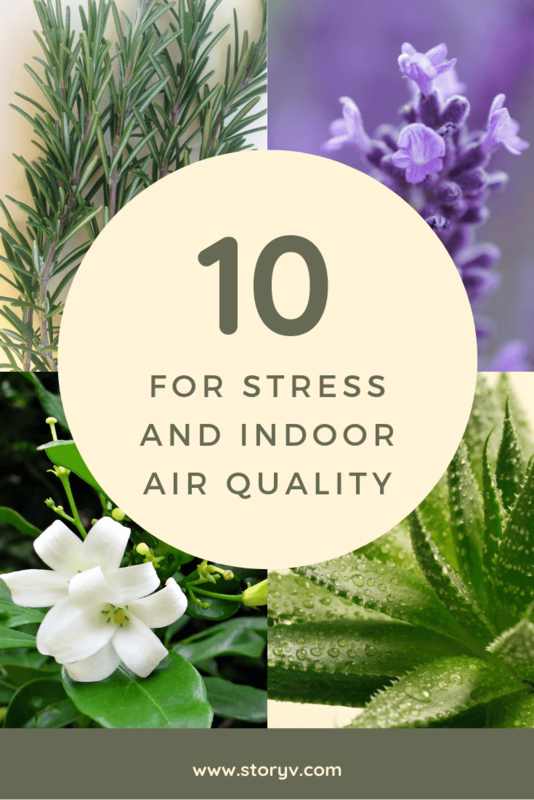 Indoor toxins and anxiety are silent killers and they can worsen any medical condition. 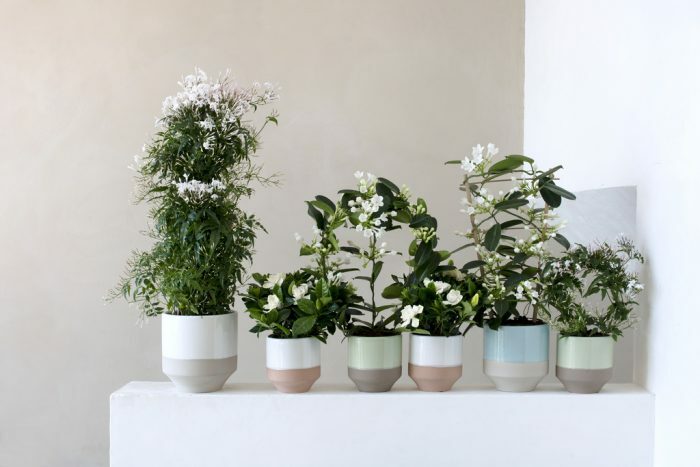 Luckily, we know what plant you should have, not only for your home but also for your workplace. Jasmine has a sweet scent and has been proven to help regulate sleep. According to a study from the Journal of Biological Chemistry, it is as calming as valium. Lavender essential oils are well known as stress regulators. 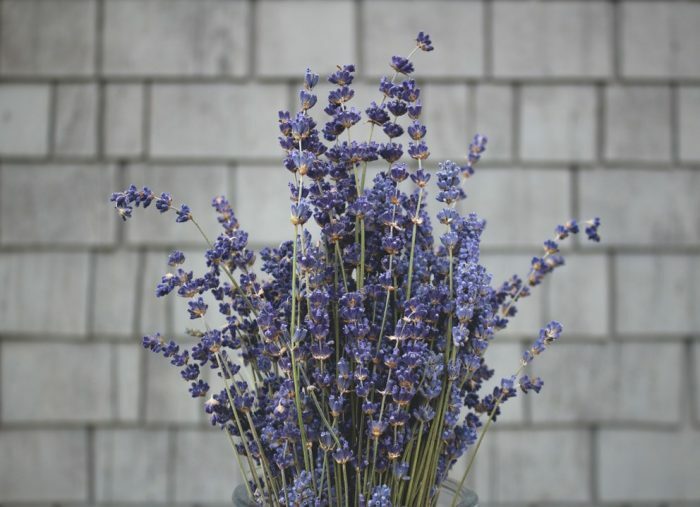 Still, even if you use essential oils, you will want a lavender plant in your home because of its calming effects without the side effects. If you suffer from low energy, eye irritation, headaches or breathing problems, this houseplant is a must have. 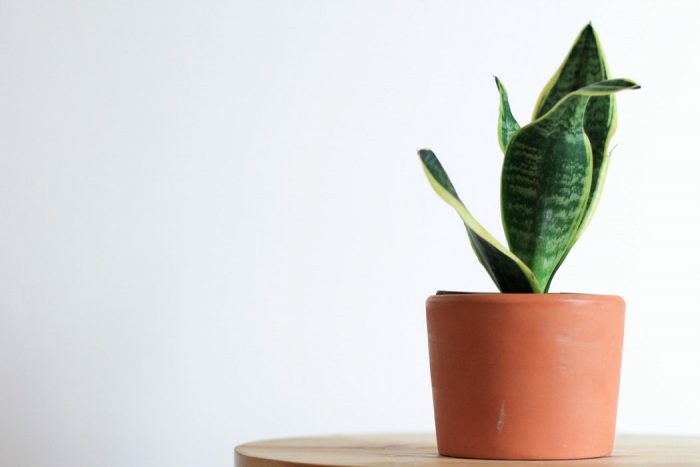 Snake plant caught the attention of NASA because of its amazing ability to reduce Trichloroethylene in the air by 13.4% and Benzene in the air by 53%. Like lavender, rosemary belongs to the mint family. 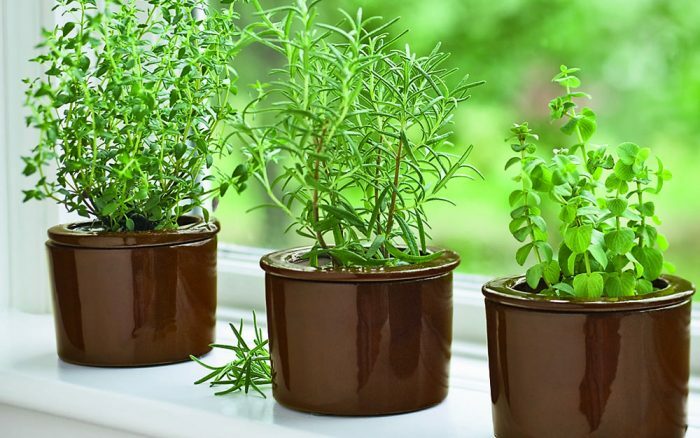 Apart from improving air quality, rosemary also helps improve memory function. It has calming effects too. 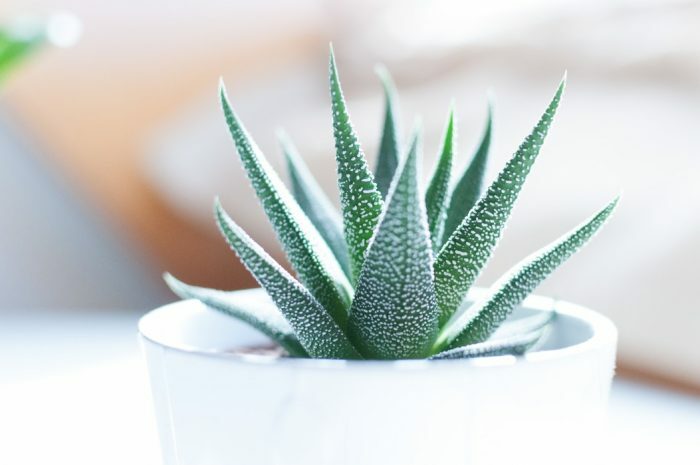 Aloe vera is one of those plants that you would want to have because of its antibacterial and antioxidant properties. It cleanses the body from toxins, purifies the air and lowers carbon dioxide levels. Consuming aloe vera gel also helps alleviate symptoms of anxiety and depression. Chrysanthemum has many medical benefits. It is used to treat high blood pressure, type 2 diabetes, fever and cold symptoms, and prostate cancer. 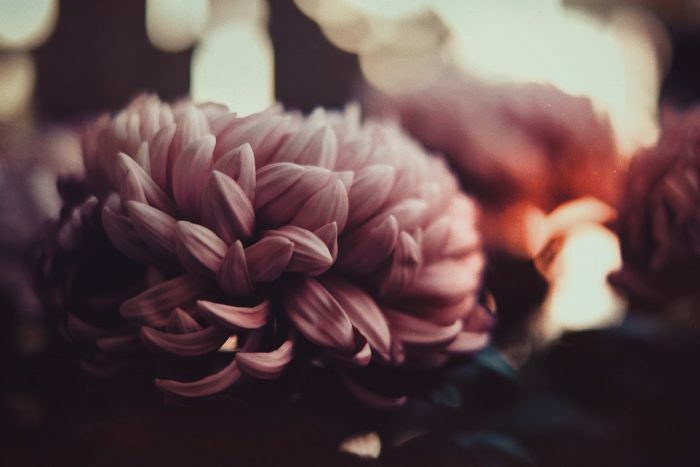 Drinking chrysanthemum tea has similar benefits and its calming effects have long been shown to ease stress and anxiety. 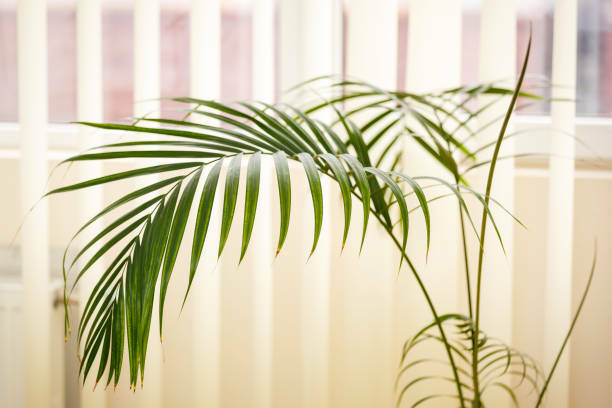 Areca Palm is the best air-purifying plant according to NASA. This plant removes toluene and xylene from the air, which emits from petroleum products and paints. Another amazing plant that requires little attention is the English ivy. It is one of NASA’s approved houseplants that improve air quality. It has also been proven to remove air-borne molds. In ancient Greece, the English Ivy was used by Hippocrates to prevent intoxication, reduce swelling, and as an anesthetic. 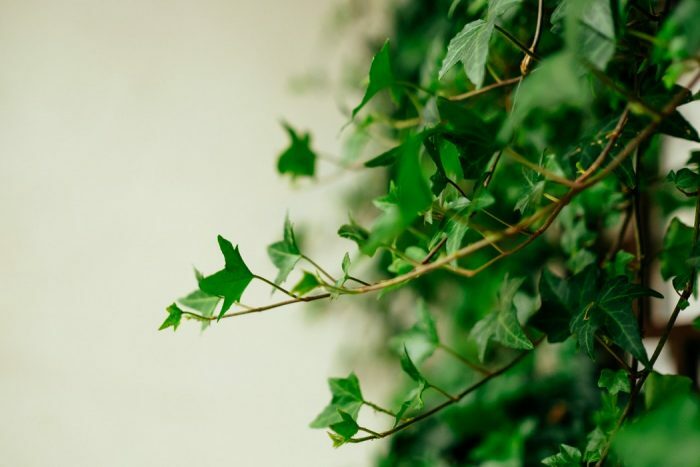 Moreover, the English ivy is beneficial for people with respiratory conditions and can instantly boost your mood. Eucalyptus improves air quality. It has a distinctive scent that gives your home a relaxed, spa-like feel. Eucalyptus leaves are filled with tannins which can raise healthy fluids in the body. Also, the mere presence of a eucalyptus plant can ward off mosquitoes. Fresh basil makes any dish more flavorful. This herb has high amount of linalool which is commonly used in aromatherapy. Exposure to linalool reduces the activity of more than 100 genes that go into overdrive during stressful situations. 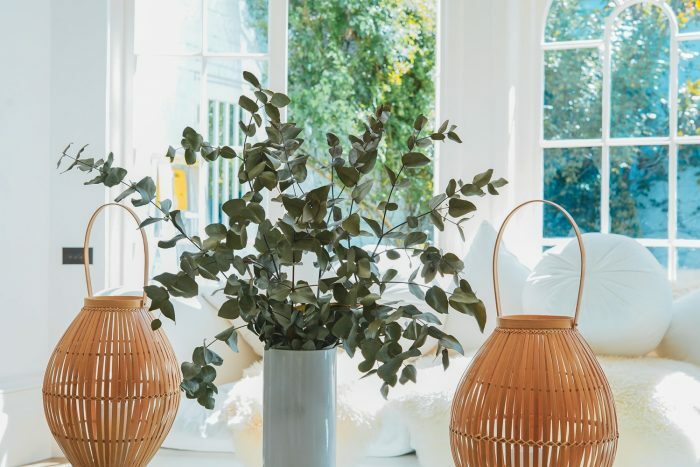 Houseplants can increase productivity and it is easy to see how: with better night’s sleep, less stress and more clean air, your mind is able to focus on what’s really important at that moment. Going green and knowing the benefits of houseplants is just as important as knowing the value of vegetables and fruits in a healthy diet.